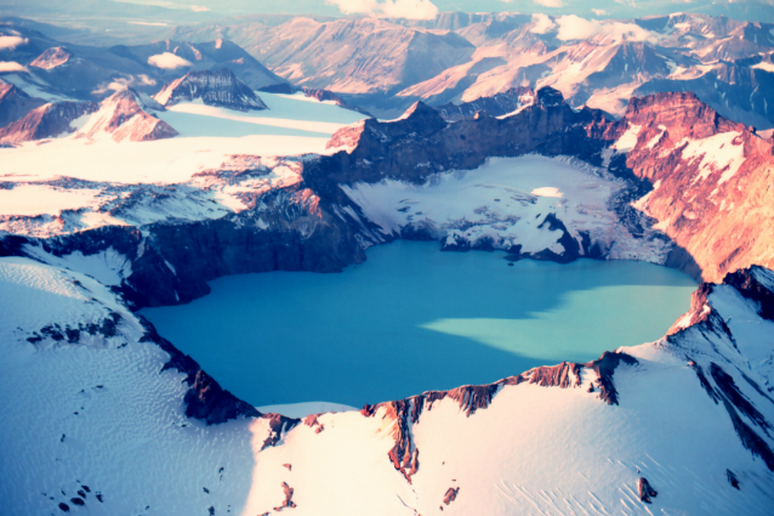 Home to historically violent active volcanoes, Katmai was designated a national monument in 1918 to protect the area that had been devastated by eruption six years earlier. Today several of the volcanoes are still active, but the area is prized and protected for many more reasons. In addition to the unbelievable natural landscape, the abundant wildlife is extremely important, as is the 9,000 years of recorded human history in the area. People clamor to see half dome in Yosemite, they stand shoulder-to-shoulder to watch Old Faithful and it shouldn’t be much of a surprise that 4,756,771 people took in the view of the Grand Canyon in 2014 alone. These parks may be incredible, but boy can they be crowded. Luckily there are 58 unbelievable national parks with millions of acres of protected land, some of which are visited so infrequently that the wildlife almost surely outnumber the annual visitors. These are the secluded spots far from typical civilization, where moose, bears and wolves roam free and natural beauty overwhelms the senses. A visit to one of these parks may be tough, as a few are completely without roads, but the rewards will be worth it. 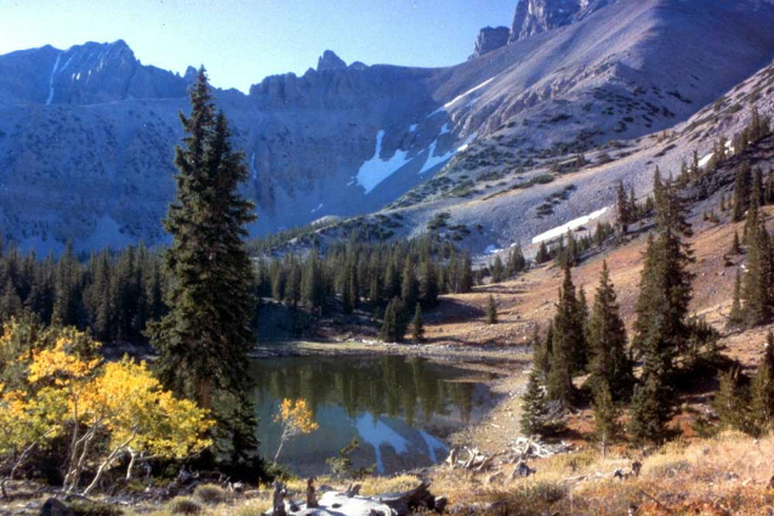 Brush up on your backcountry skills and survival tactics and take a look at our list of the least crowded national parks. Encompassing 13.2 million acres, Wrangell St. Elias National Park and Preserve could fit whole countries within its borders. 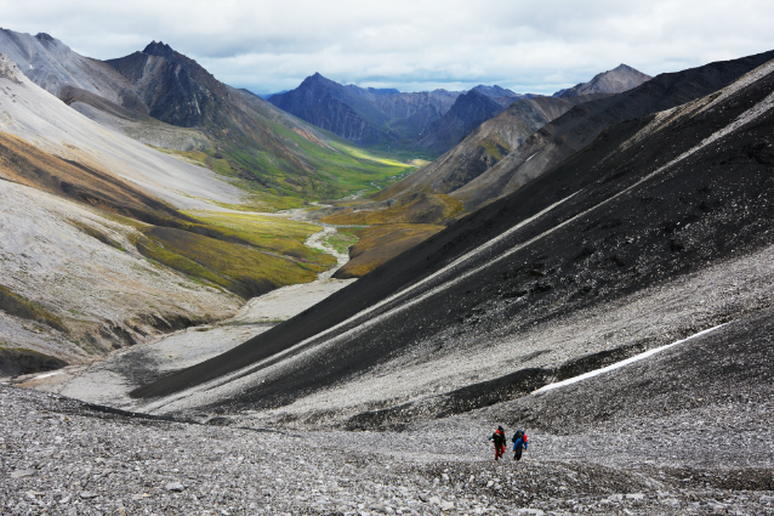 This wilderness park is surely impressive in size, but that’s not all—it’s also home to one of the tallest peaks in the country (Mount St. Elias), glacier-fed rivers that race into the sea and the park even reaches the ocean. 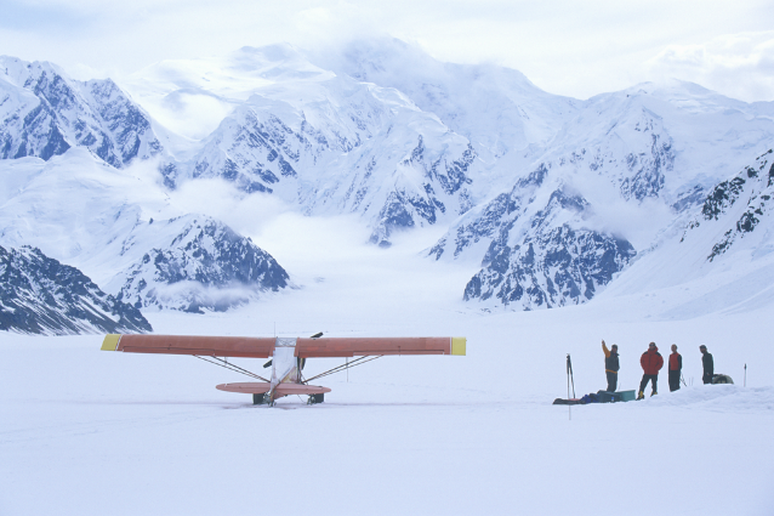 Visit America’s largest national park to trek across glaciers, raft a raging river or climb Mount St. Elias. Accessible only by boat or seaplane, Dry Tortugas National Park is comprised of mostly open water, with only seven small islands in the area. 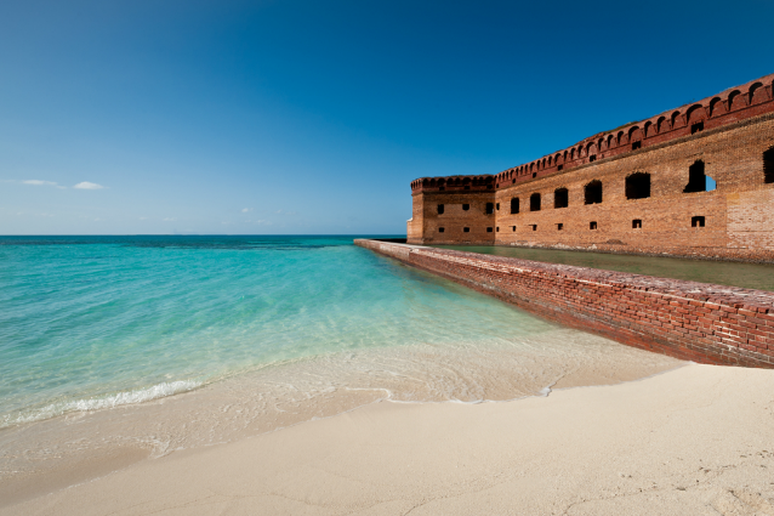 Best known for its coral reefs and famous Fort Jefferson (pictured), the park located 70 miles south of Key West is great for divers, history buffs and those interested in wildlife. Set about three hours from Seattle, this park has it all—jagged peaks, abundant forest, alpine lakes and glaciers galore. 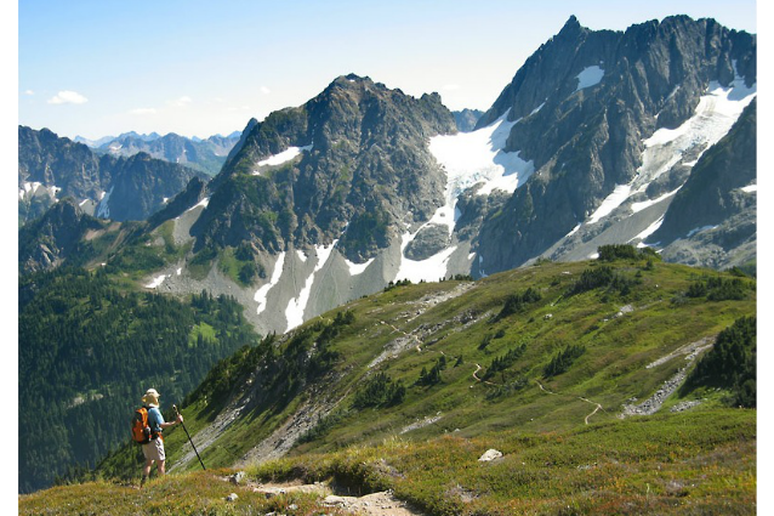 From elaborate backpacking trips to car camping, the North Cascades is an accommodating wilderness worthy of a visit. And with only 23,865 total visitors in 2014, you’ll still be able to enjoy solitude if that’s what you seek. Teeming volcanos slope down into turquoise alpine lakes as brown bears chase salmon in the incredible wilderness of Lake Clark National Park and Preserve. 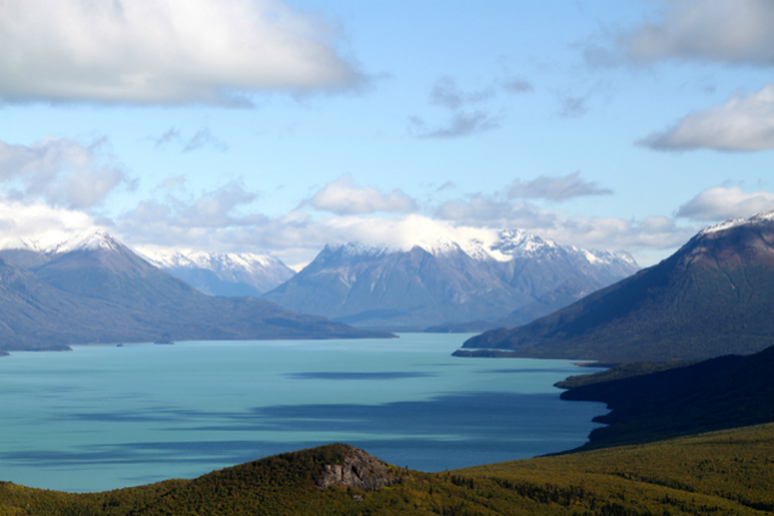 Known for great fishing, wildlife viewing and camping, a visit to Lake Clark might not be as close-to-home and convenient as other parks, but it’s well worth the trip. 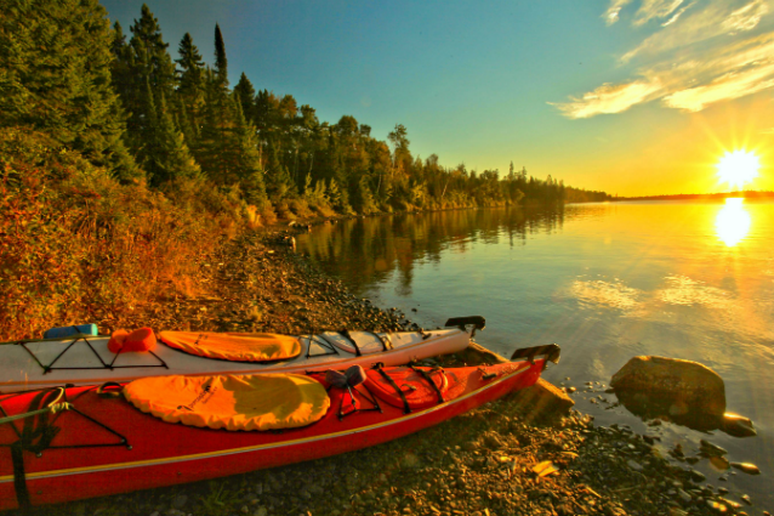 When it comes to the continental United States, it doesn’t get much more remote than Isle Royale National Park. On the isolated island moose and wolves outnumber humans (some of whom live on the island permanently) and scenic vistas can be found throughout the 207-square-mile island. The remote wilderness is said to be the perfect spot for every outdoor enthusiast, from hikers to kayakers and even scuba divers. The only U.S. national park south of the equator, this island park is 2,600 miles southwest of Hawaii, making it one of the most remote national parks in the system. 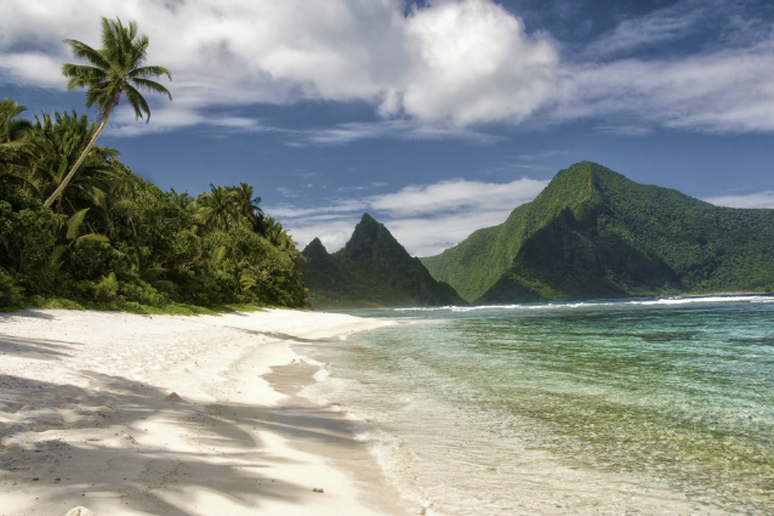 Set in the American territory of American Samoa, the park protects tropical rainforests, coral reefs and Samoan culture on three islands—Tutuila, Ta'ū, and Ofu—and about 4,000 acres of ocean surrounding the islands. 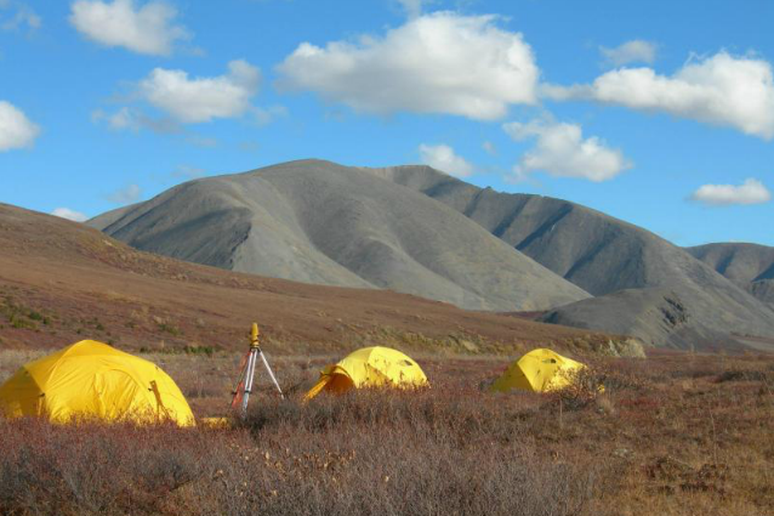 Gates of the Arctic is the northernmost national park in the U.S., whose entire boundary is north of the Arctic Circle. Devoid of roads, campsites and marked trails, this park is a wilderness experience and the second least visited national park in the country. The NPS says visitors should be “PROFICIENT in outdoor survival skills, and be prepared to care for their own life and their partner(s) if an emergency arises.” Those without that degree of survival experience can hire an outfitter or fly over the park.